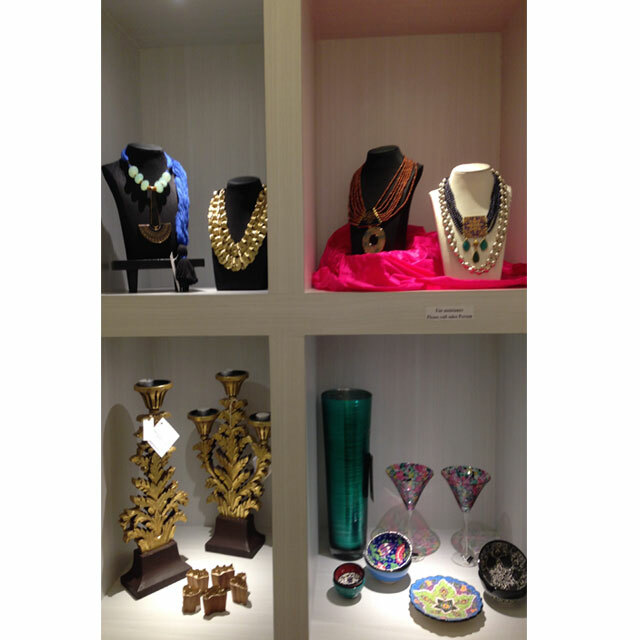 Shop at The Sandalwood Room for some stunning gifts this Diwali! Don’t we all love to get lucky? And sometimes you don’t have to work hard and harder for it. You just have to walk in to The Sandalwood Room! Remember that look of glee on your friend’s face ( you obviously couldn’t see your own ), when you both won a box chocolates at a local fair, as children? 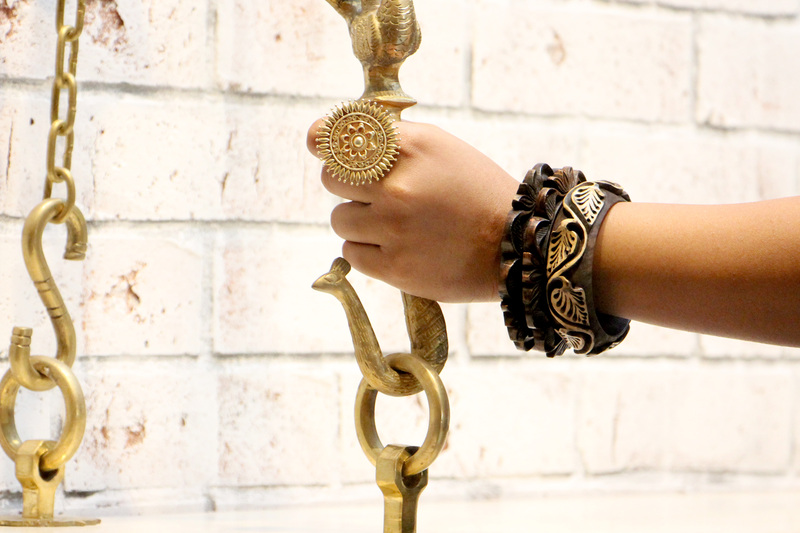 We would love to see that on yours now, as you shop at The Sandalwood Room. Singapore folks, festive times have begun and the mood is all set to shop. For all those celebrating Diwali and everything autumnal. 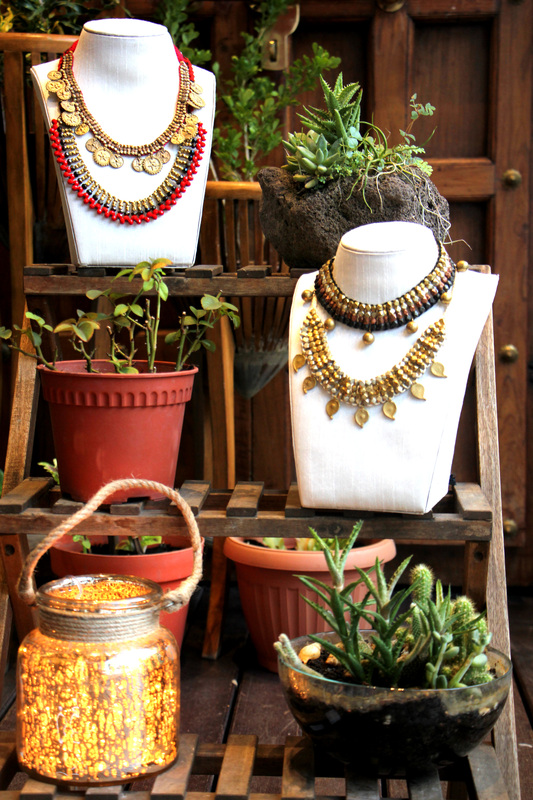 Head to Prinsep Street for your Diwali shopping. The Sandalwood Room is abuzz with goodies for the festival of lights. 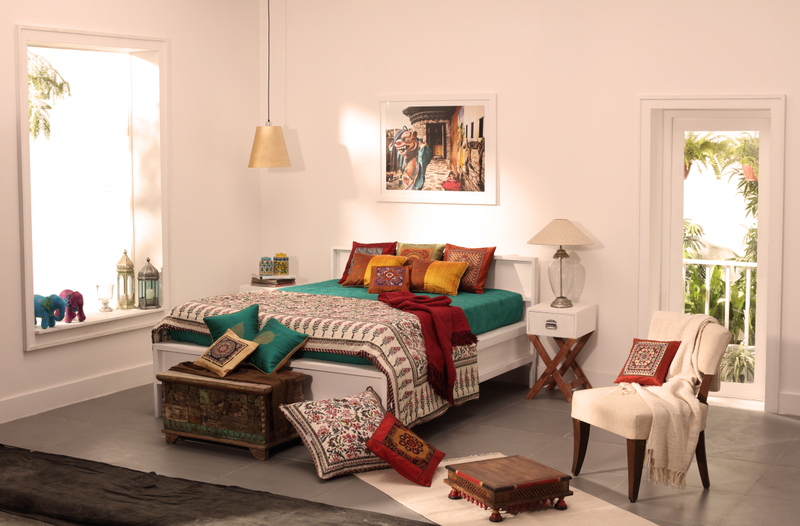 Pick up stunning home- décor pieces and give your homes a makeover. Shop for gifts and surprise your loved ones. And for you – ethnic, yet trendy ensembles and fashion accessories to carry off that festive look as you go praying or partying. 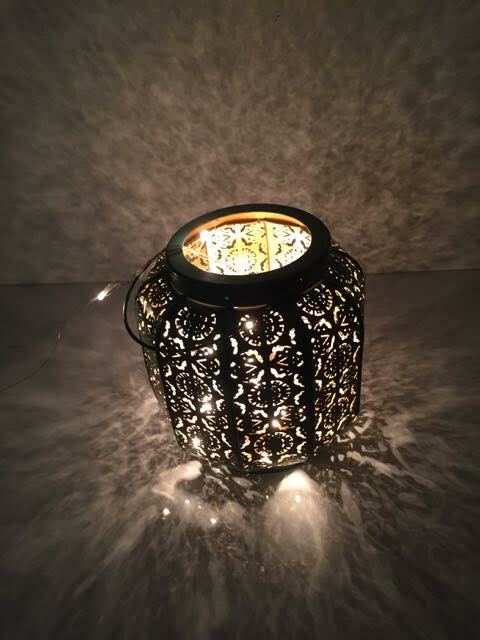 Lanterns, candles, diyas and incense for your worship. Singapore is inherently a land of colours and during Diwali, people go all out to light up their homes and stores, glittering like never before. Surrounding themselves with the warm glow of the yellow light and basking in merry-making, turning it into a fantasy land. There is an air of excitement and a heady mix of colours and textures out here at The Sandalwood Room! Browse, feel pampered and shop to your heart’s content. And now, it is time to bring a smile to your face. Dip into the Pot of Luck, pull out a Sandalwood Room Diwali Voucher and watch your bill dip too! You just saved some $$$$$, so do you want to shop for more? Go ahead, you could get luckier and on a roll ! 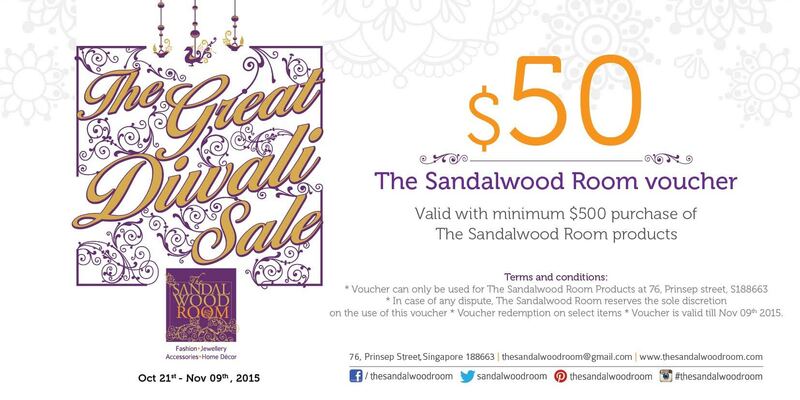 A sample of The Sandalwood Room vouchers – to reward your fine taste in shopping. Vouchers that you can redeem with your current billing or the next. 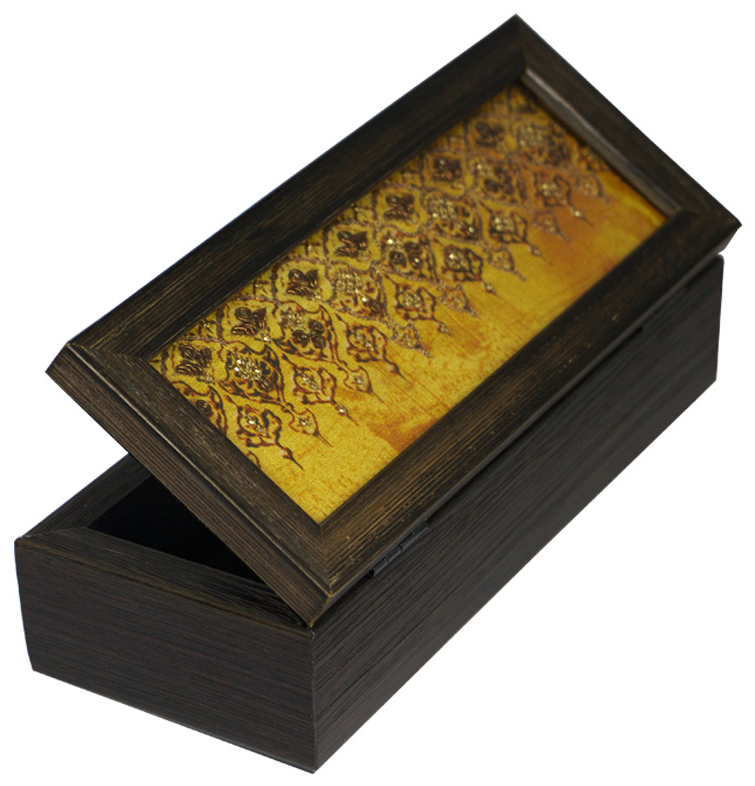 Gift them to your loved ones just like that, or turn them into little Diwali gifts. Either way, see faces light up, we know how it feels to be gifted! To some, it could be serendipitous! Resolution of any dispute will be at sole discretion of The Sandalwood Room. Diwali , like Christmas has gained international acceptance as the season for offering prayers, shopping, partying and merry-making. It is the biggest festival for Hindus, Sikhs and Jains all over the world. While Diwali is strongly associated with Hinduism, a lot of Christians and Muslims do partake in the festivities too. Do you know why it is widely celebrated by Buddhists in Southeast Asian countries? Due to its association with the Ramayana and the underlying universal message of victory of good over evil and the triumph of light over darkness. 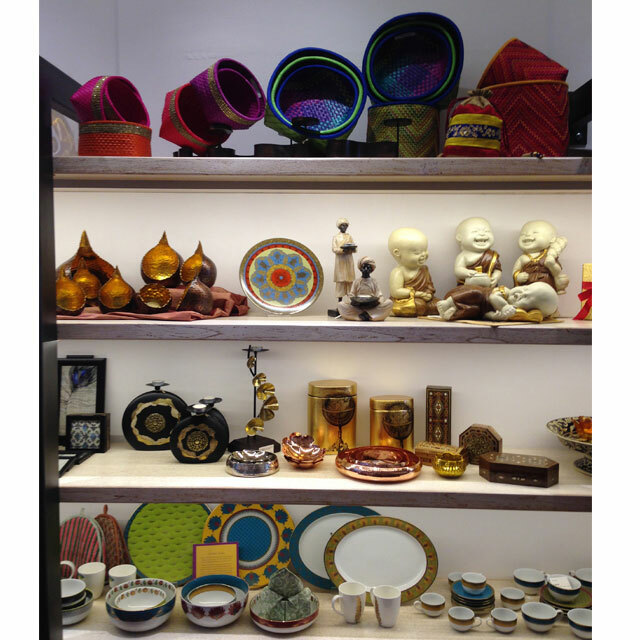 We are all set and we look forward to having you with us soon at The Sandalwood Room for your Diwali shopping. Till then, happy festive moments! ← Has Facebook made you a better person ? 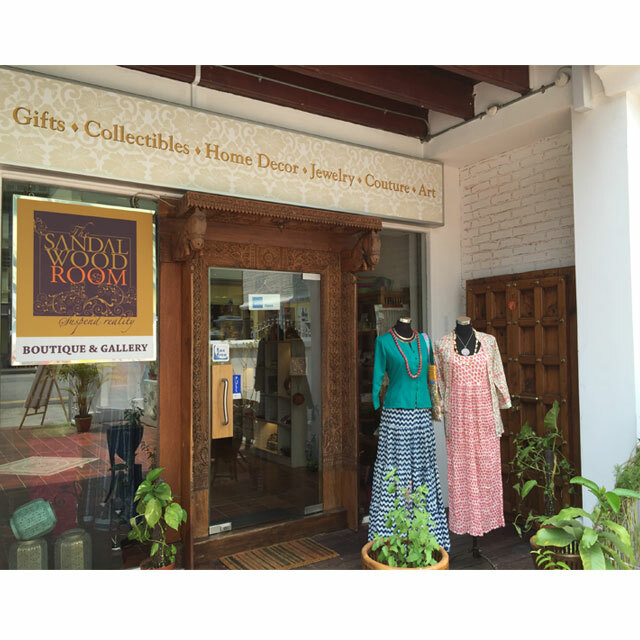 Welcome to The Sandalwood Room at 76,Prinsep Street Singapore!